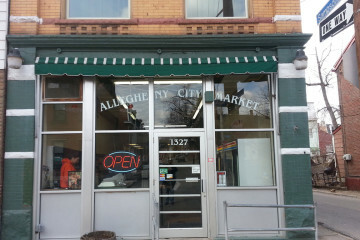 With the aim of bringing versatility and additional income to the Pittsburgh Public Market, Neighbors in the Strip is in the process of adding Commercial Kitchen, a publicly-accessible, shared kitchen space which will function as a program of the public market. 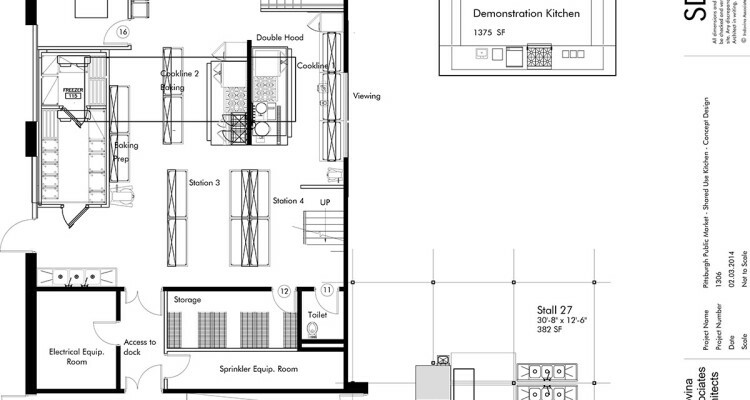 Commercial Kitchen will consist of about 1,600 square feet in what is currently one of the market’s delivery bays. It will be divided into four distinct stations and offer cold and dry storage space, double-stack combi-ovens, convection ovens, hoods, commercial mixers, vents and entirely new HVAC system among its amenities. It will be operated by a full-time kitchen manager. Cassell added that prospective users include bakers, caterers and market owners looking to make prepared food. 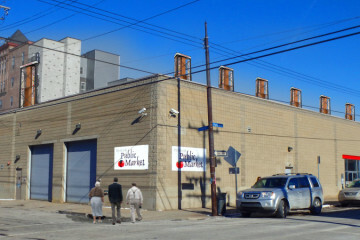 By the time it’s completed, Cassell anticipates that Neighbors in the Strip will have spent about $335,000 on Commercial Kitchen.